Getting a hair transplant is a relatively big deal for a lot of people and thus it is not unusual to have a few questions to ask after the procedure. Here, the Harley Street Hair Clinic aims to answer these questions before you’ve even phoned them for a consultation. After the procedure, the team at the Clinic will advise you of a personalised programmed involving a three day course of antibiotics in order to prevent infection. As an option, they will also provide medications to avoid post-operative swelling – this is highly recommended. 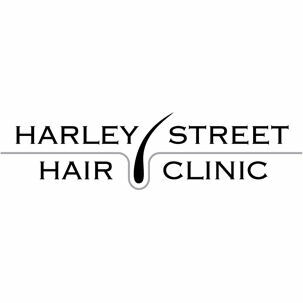 Harley Street Hair Clinic will provide an aftercare package, containing a special shampoo, all medications and full instructions about your aftercare. This will be ready for you to take home straight away on the day of your procedure. They also strongly advise that you do not go back to work for between 7-14 days dependent on the procedure and individual healing characteristics. When can I do physical exercise? It is not advised to go to the gym till at least one month after the FUE Hair Transplant Procedure has taken place. Often gym memberships give you the option of freezing your membership, meaning you don’t have to pay your fees whilst you are out of action. 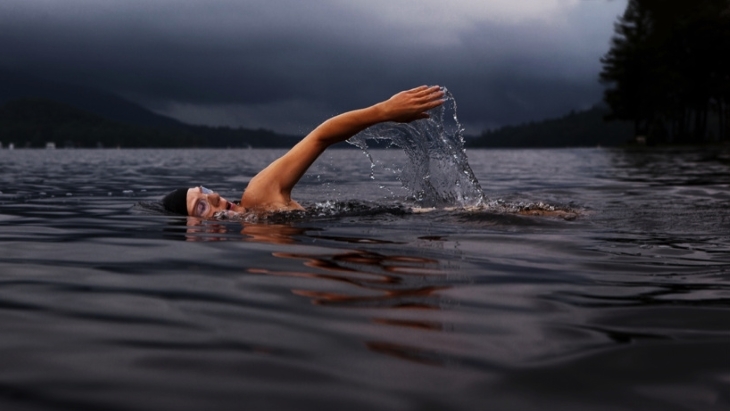 It is recommended that you do not go swimming for at least fourteen days after the procedure has taken place. This is particularly applicable for swimming pools due to chlorine levels. If the chlorine levels are very high it is recommended you don’t swim for at least a month after the transplantation. When can I go on holiday? Holiday and rest is strongly advised for after your Hair Transplant, in order to give the scalp time to recover. However, it is very important to remember that you must not expose your head to strong sunlight or rain for two weeks after the procedure. It is recommended that if you do come in contact with sun light, that you wear a hat and put on sufficient sun cream for two months post procedure. Will people know I’ve had a hair transplant? Before your procedure, your hair will be shaved, which allows us to get the best possible result for you. You will also notice some redness on your scalp after your procedure. For the first couple of weeks you will be able to notice you’ve had a transplant. If you want to keep this private it would be a good idea to take some time off work and wear a baseball cap if you’re heading out. How long will my hair take to grow after my transplant? The recipient area of your transplant will heal within seven days and your hair will start to grow shortly after. You’ll start to notice your new hair growing after around two months and this will continue to grow up until about six months. At around the six month mark you’ll have a new head of hair which the team are confident you'll be sure to love! If you have any questions please feel free to contact the Harley Street Hair Clinic for a no obligation consultation where they’ll be able to answer all of your questions. Martin, 50, describes how his successful hair transplant has boosted his self confidence.. Hair restoration and transgender transitioning.